Registration for 2019-2020 is available now and we are still accepting applications for the current school year! 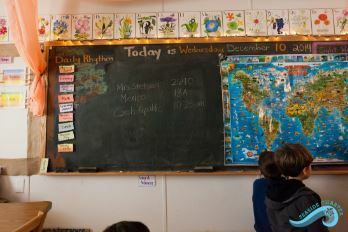 Seaside Charter School﻿​s, administered by the Seaside School Consortium, offer tuition-free public charter schools with rigorous arts an﻿d science infused, standards-based curriculum inspired by principles of Public Waldorf Education. 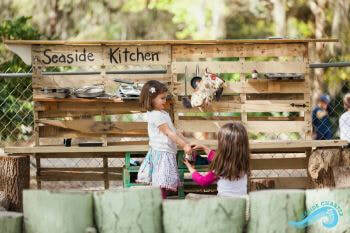 Our original Seaside Community Charter School is located in the Jacksonville Beaches and offers grades K-7. 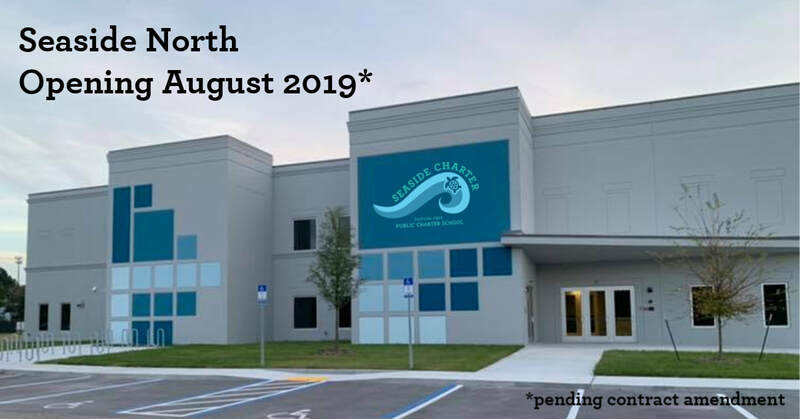 The charter for our second location opened in the San Jose area was approved on October 4, 2016 and offers K-4 for the 2018-2019 school year. SSC also offers an early learning center for children up to six years old at each location. and the ﻿Florida Consortium of Public Charter S﻿chools﻿ . Applications﻿ fo﻿r 2018-20﻿19 grades K-7 are available now! We accept applications year-round. ​Please use the same application and inform the office that you are interested in a mid-year transfer. Waitlist positions are assigned by random selection (lottery).